There is no greater sign that there is a problem with your car than the check engine light being on. Yet many drivers, despite the importance of this indicator light, don’t know what to do when it activates. Some drivers even ignore the light. 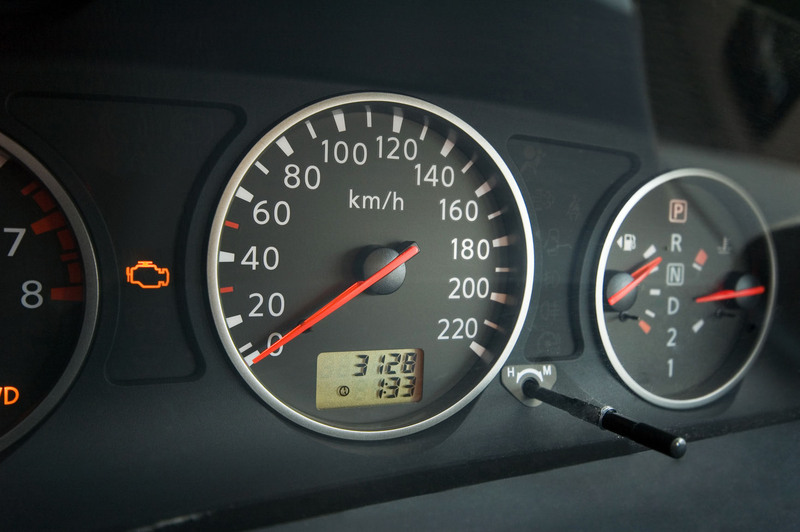 According to the Car Care Council, about 10% of vehicles have their check engine light on without the driver scheduling in necessary maintenance. There is no single error indicated by the light; it could be one (or more) from a host of various problems. So what should you do? How do you check what is wrong with your vehicle? While the activation of the light does not necessarily mean you need to immediately end your journey and call for assistance, it does indicate there is a fault with your car. The most common causes for the indicator are a malfunction of the oxygen sensor, mass air flow sensor, spark plugs or wires. Not getting the vehicle quickly enough to a mechanic could result in a higher repair bill later on when the fault worsens or causes further damage. Also, the longer you leave the maintenance check, the more money you are spending due to a decrease in fuel efficiency. If the check engine light starts flashing, you should immediately schedule a check for your vehicle. This is a sign that there is a major fault with your vehicle and this could be dangerous. When your vehicle is in for a maintenance check, your OBDII trained and certified technician will use the best diagnostic tools to identify the cause of the fault. Then your technician should be able to advise you of the best course of action and what repairs are required to return your vehicle to its peak performance.